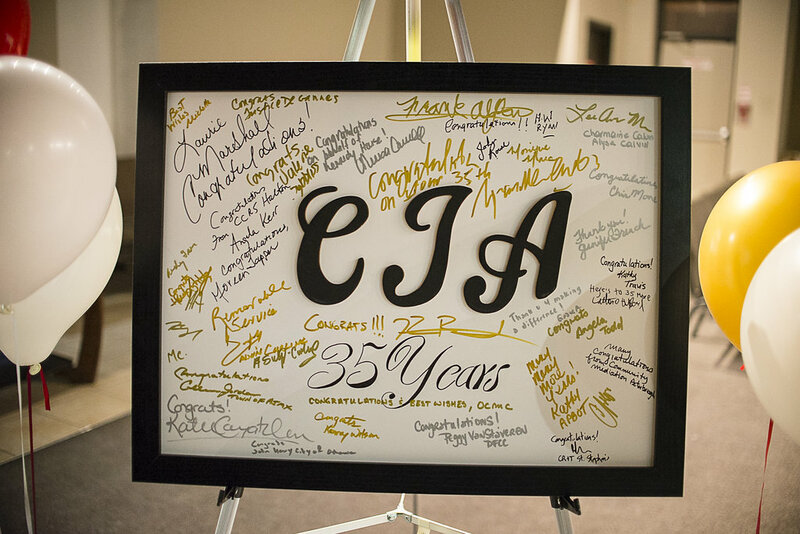 CJA Durham Celebrates 35th Anniversary with Partners and Friends! Our Mission is to function as a visible expression of concern for justice in the community by providing services to address the needs of those affected by conflict. Brampton Community Mediation Services (BCMS) is a new initiative started by a group of community mediators and local residents with a passion for helping others. They greatly acknowledge the support of their community partners: John Howard Society of Peel, Halton & Durham; Conflict Resolution & Training at St. Stephen's Community House; the Conflict Resolution Service at the Dixie Bloor Neighbourhood Centre; and all the BCMS volunteer members. The Ontario Community Mediation Coalition will soon launch the Certified Community Mediator (CCM) Designation, a standard that recognizes advanced knowledge and practice in community mediation. Stay tuned for more details.